Rear-Ended In A Car Accident? Now What? 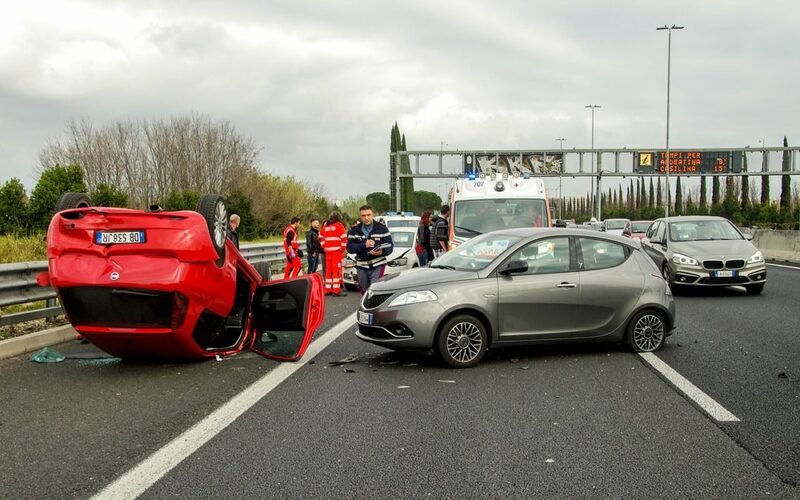 What can you be entitled to after a car accident?